As another year comes to an end I've been in a very reflective mood lately so why not share my reflections here on WLS. The quote 'everything is temporary springs to mind' regarding this year. It's totally okay to watch every single episode of Gossip Girl in record time even if you do have more important things to be getting on with. Yes, all 121 episodes. Nothing can't be fixed by putting on your favourite lipstick, wearing your highest heels and having one too many drinks with your girls. Going on a holiday with ten other people will probably end in a lot of arguments, stick to a smaller group for a drama free vacation. It really is fine not to have your life worked out and spending all your time attending gigs rather than focusing on a career that will bore you. Buying a scallop edged top in three different colours from Topshop probably isn't the smartest idea but every girl needs basic staples. Right? Bold lips do not suit me in the slightest. Damn you pale skin for making me look washed out if I dare to go near Mac's Lady Danger. I completely stand by my opinion that the male species become a lot more good looking when they start sporting facial hair - beard appreciation. Spend every single moment you possibly can with family and friends because sadly life really is too short. Bourjois is a brand that right now I'm really enjoying having quite the collection of products in my make-up stash. It's been building up over the last few months and they've really won me over. I find sometimes it's quite nice to take a break from palettes and pick up a trio or quad of eyeshadows as a lot of the time the hard work is done for you. I'm talking which shades suit each other nicely all in one place. 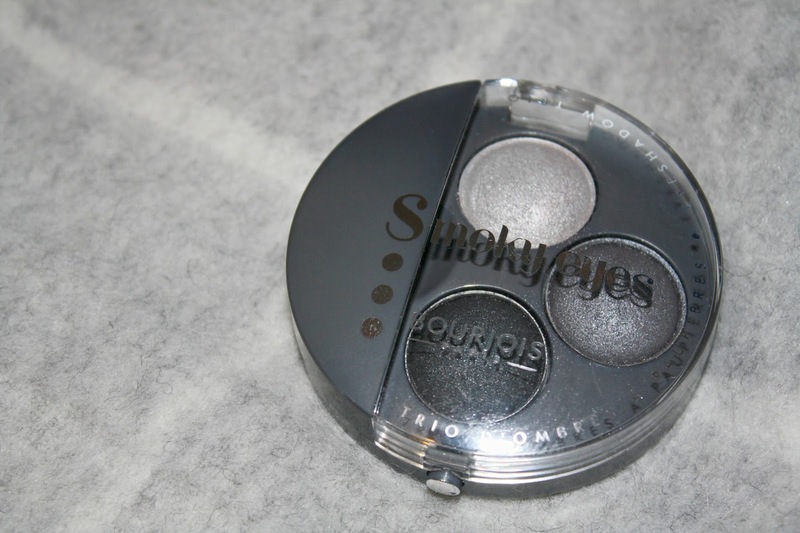 The Bourjois Smokey Eyes Trio in Gris Dandy does exactly what it says, creates a smokey eye. A pretty damn good smokey eye as well. Pigmented but can leave a little fall out if there's too much excess on the brush. 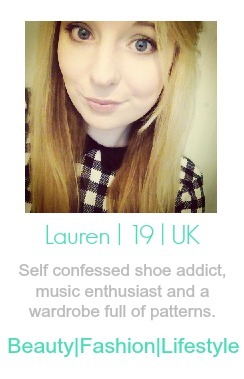 There's all sorts of different colour trios to try and you can find what suits you best. 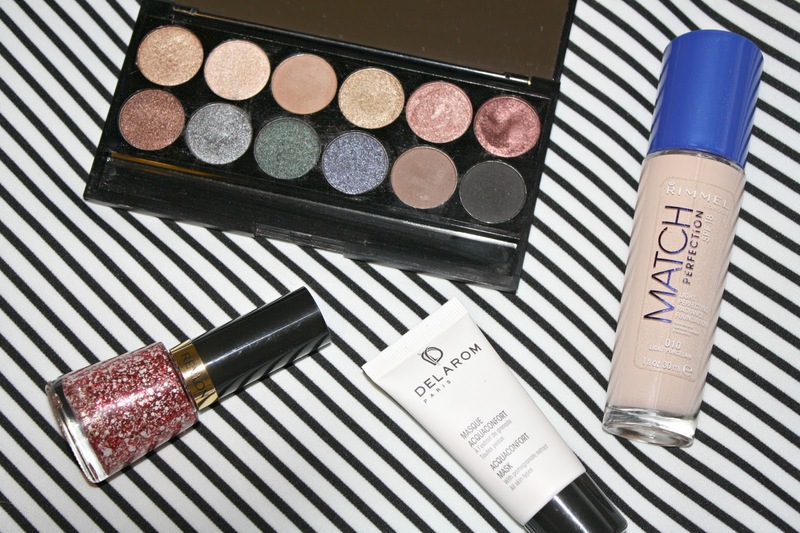 It's become a little bit of my go to eyeshadow choice and it's so easy to use together. I've realised that lately I've really been changing up a lot in my beauty routine. I've been shopping the stash a little and rediscovered a few old favourites. Last Winter I adored Sleek's Storm Palette and this year is no different. 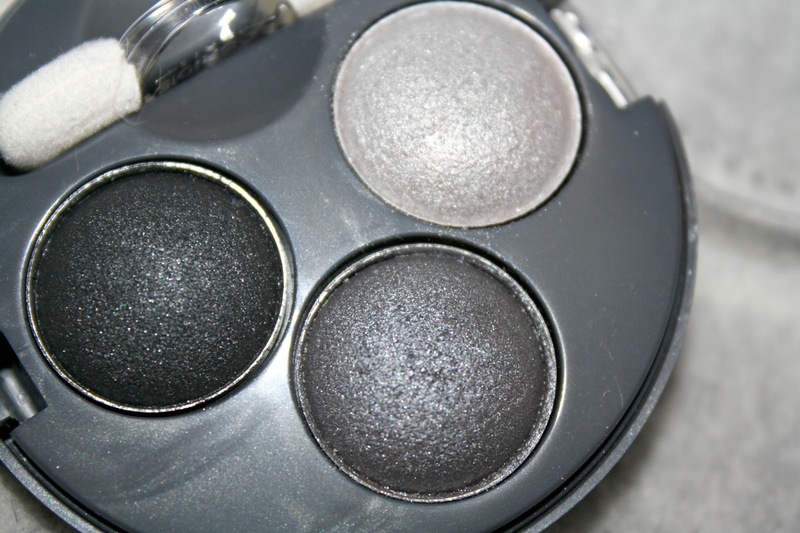 The shadows are creamy, pigmented and last ALL day - making them near enough perfect for the very little price tag. Another old favourite is Rimmel's Match Perfection Foundation. This was the foundation I used for years and then I deemed myself in a foundation rut and forgot all about it until a few weeks ago. The love affair continues as it's long lasting, medium coverage and ideal for every day use. Delarom are a brand I was unfamiliar with prior to my Birchbox subscription but I've been using this mini size of their Aquaconfront Mask and it's really made a difference to my skincare routine. Priced at £24 there is probably cheaper options out there but this leaves me feeling refreshed and gives a nice radiance - exactly what is needed in the Winter. Finally a nail polish favourite in the shape of Revlon's Nail Enamel in Daring Graffitti. 2014 has the been the year I found a love for glitter polishes and this is perfect for the current festive period. 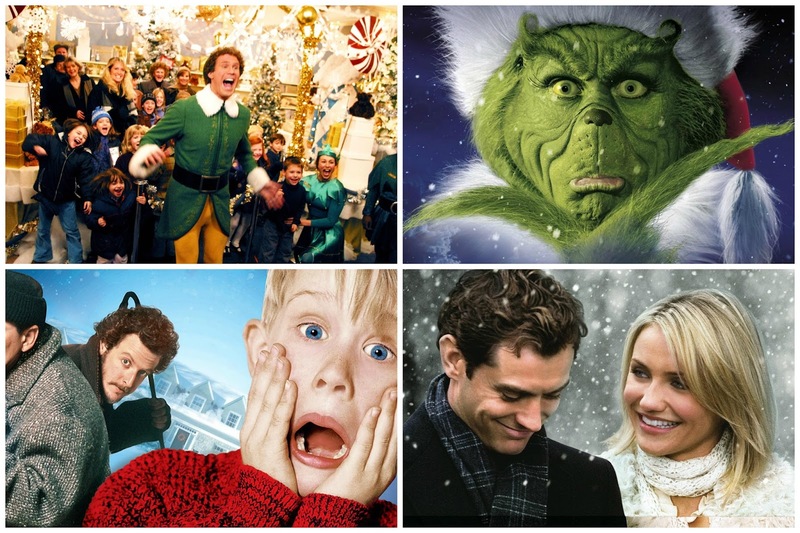 What better way to post on Blogmas Day 20 than my favourite Christmas films that I have to watch every year without fail. It doesn't matter how many times you've seen them when the festive period hits you dig the DVD's out and recite half the script as you watch. Elf - SON OF A NUTCRACKER. Who doesn't love Elf?! If you want the film with continuous laughs but also realising the true meaning of Christmas then you can't go wrong. Buddy literally warms my heart with his naivety. You'll also find yourself quoting something every 15 minutes on twitter too. The Grinch - How could anyone want to steal Christmas?! More than likely you start out pretty anti-Grinch but soon warm to him as Cindy Lou befriends him. "Maybe Christmas, he thought, doesn't come from a store. Maybe Christmas, perhaps means a little bit more". Home Alone 1/2 - Let's just admit that Home Alone is just not the same without Macaulay Culkin. 1 and 2 though are both fantastic. Every time I watch Lost In New York though it makes me want to visit the city even more. The Holiday - A classic Christmas rom com. I love Jude Law. I love Cameron Diaz. I love Jack Black. I love Kate Winslet. So you can imagine that I love this film. Also, how cool would a home exchange be?! The website they use in the film is real as well.